After 3 sets with the Watson Power Curl Bar Extreme you won’t be able to brush your teeth for a week! 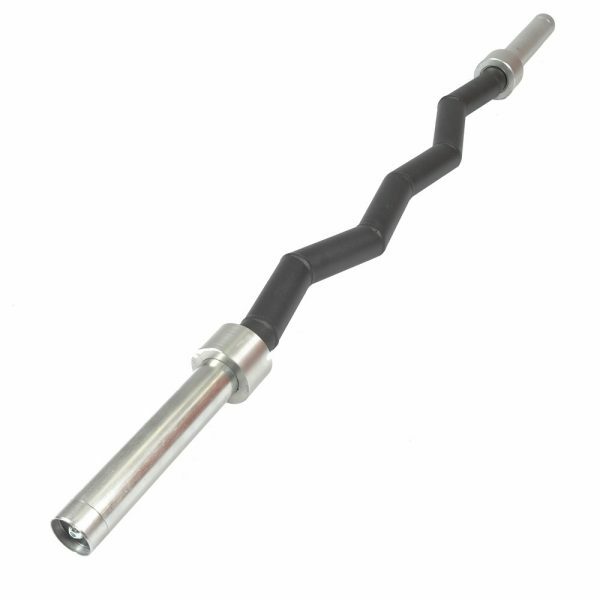 This is the extreme version of the Watson Power Curl Bar. 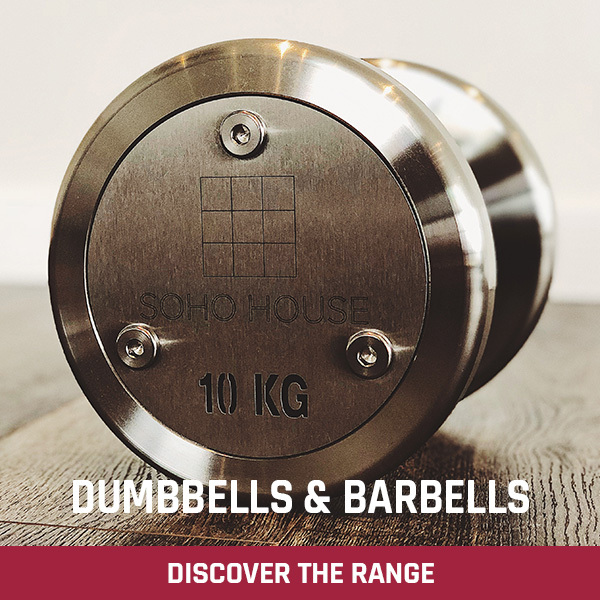 The longer, revolving handles are angled at 10° to reduce strain on wrists and elbows and give the most natural feel possible. 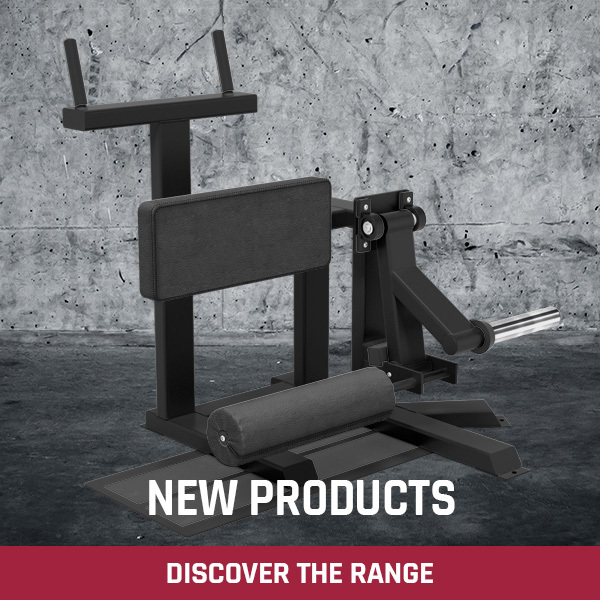 The Watson Extreme Power Curl Bar is a totally unique bar that will allow you to train your biceps harder than ever. 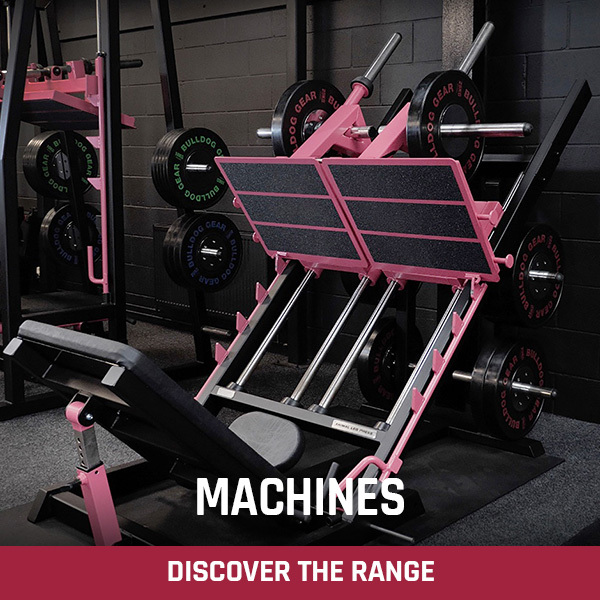 The design of our Extreme Power Curl Bar pushes the weight forwards in an arc as you curl keeping constant tension on the biceps even at the very top of the movement. 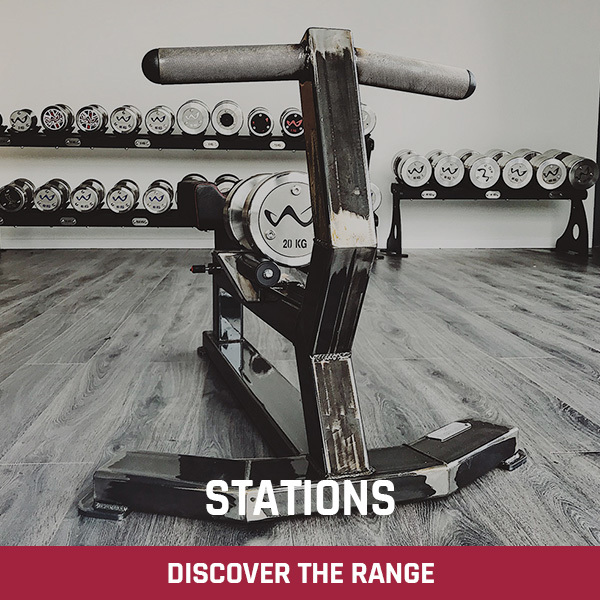 During a regular curl, the load decreases as the bar raises past the mid-way point so at the top of the movement there is very little load on the biceps, meaning you can ‘rest’ the muscle in that position. 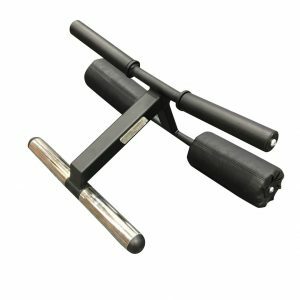 The Watson Power Curl Bar doesn’t allow this and 100% of the load is still acting on the biceps at the top of the movement. 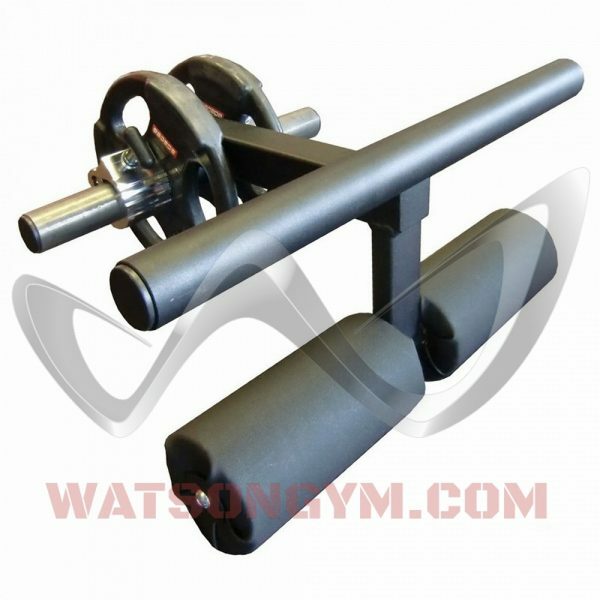 The Watson Extreme Power Curl Bar can be used standing or with a Preacher Curl Bench. 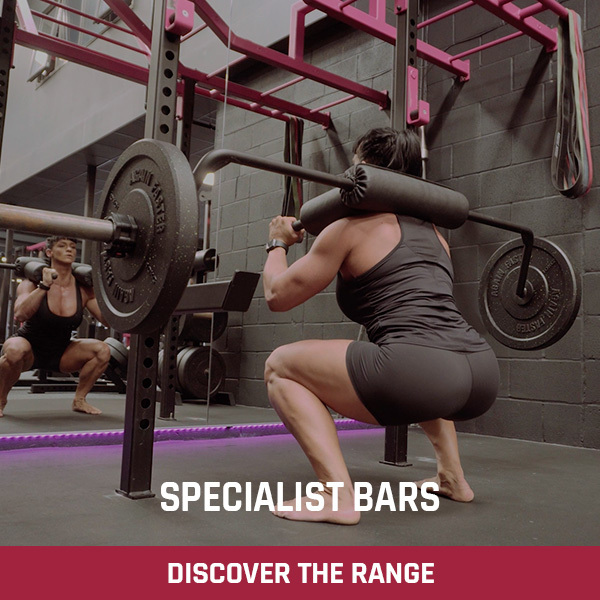 This bar comes in our standard Black. Take your arms to new levels with the Watson Extreme Power Curl Bar! I’ve had my Extreme Power Curl Bar for a few weeks now. There’s not a single negative quality about this product. 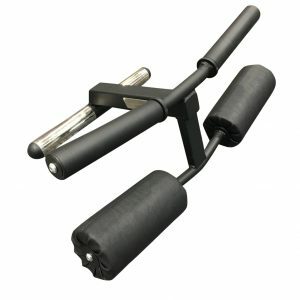 I’m glad that I chose this version over the standard Power Curl Bar. 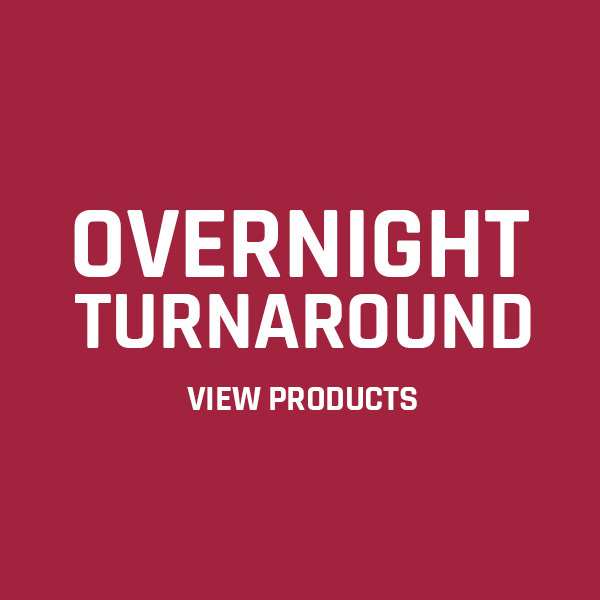 The rotating handles are more than just a novel gimmick. My EZ curl bar with the Fat Gripz just sits in the corner staring in envy at its replacement. This arm system works the biceps like no other piece of gear can. After 5-6 sets, I can barely lift a water bottle.to my mouth. I live in the United States, so the shipping costs added a few more dollars onto the price, but it was well worth it. 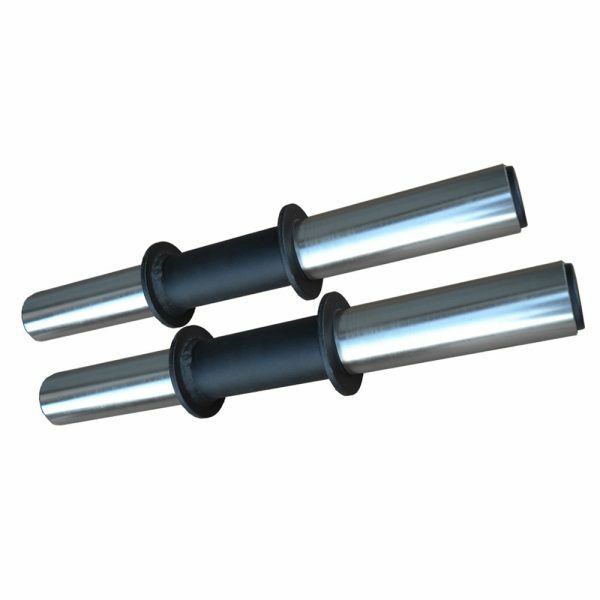 Customer Service was excellent, as I was consistently kept in the loop in terms of the manufacturing status of the bar. 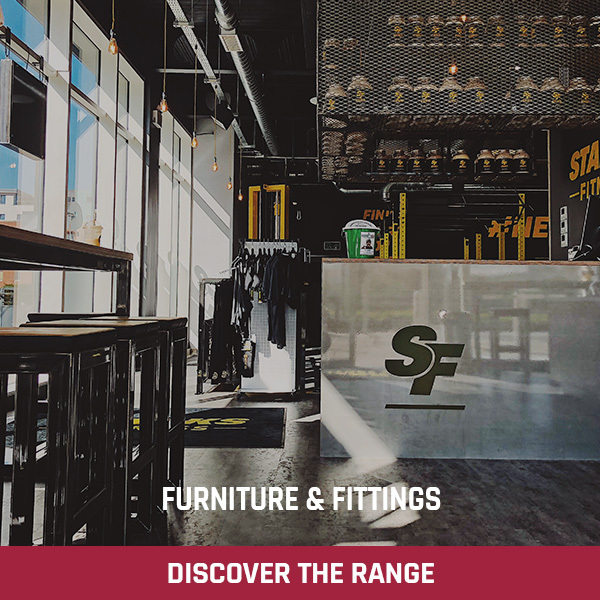 Most of the world probably looks at the U.S. as a “material heaven”, where every item under the sun is readily available, including the best weightlifting equipment. This is absolutely unfounded. 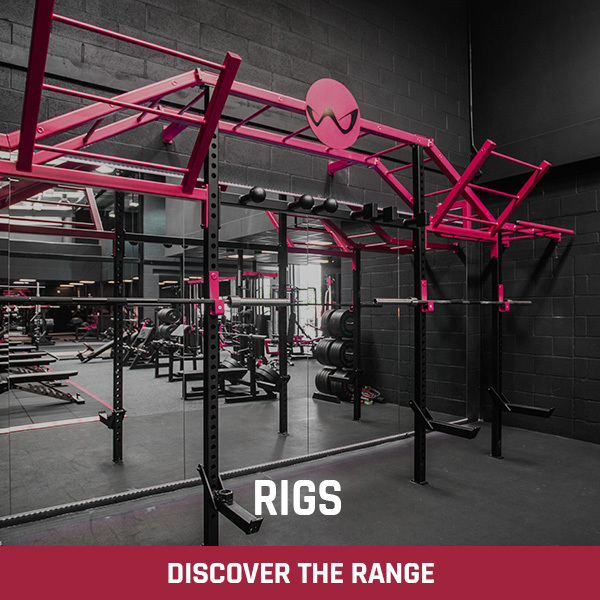 From my experience, I’ve found that my brothers across the Atlantic, in jolly ol’ England, design and produce some of the planet’s finest gym equipment. Thanks, again. Had the extreme power curl bar for over a month now and have never looked back. I have always struggled to grow my arms, as they have always been the weakest part of me. 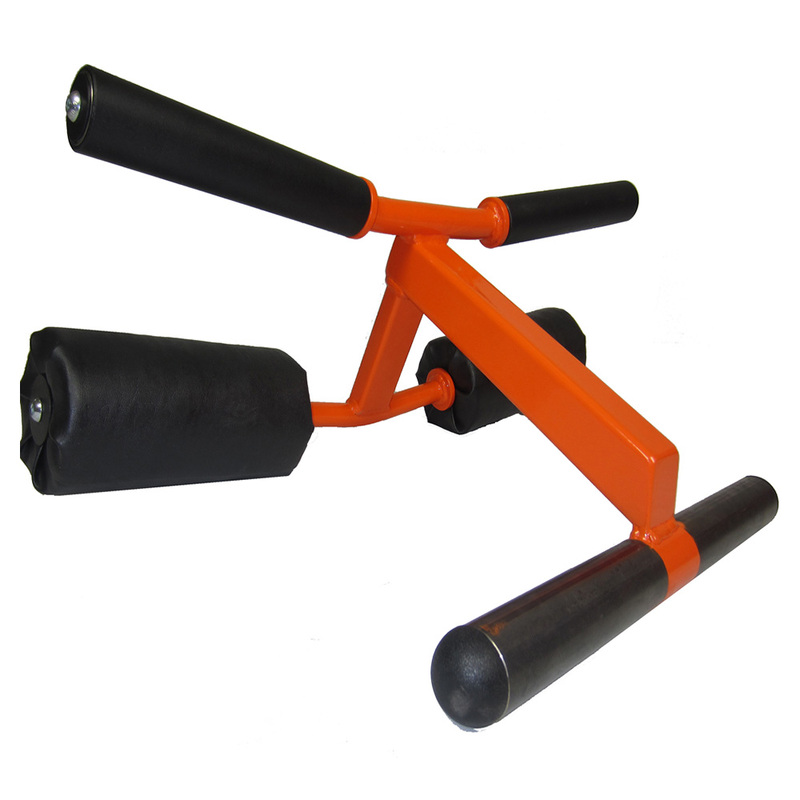 However, since I have been using the extreme power curl bar it has almost shocked my arms into growth. 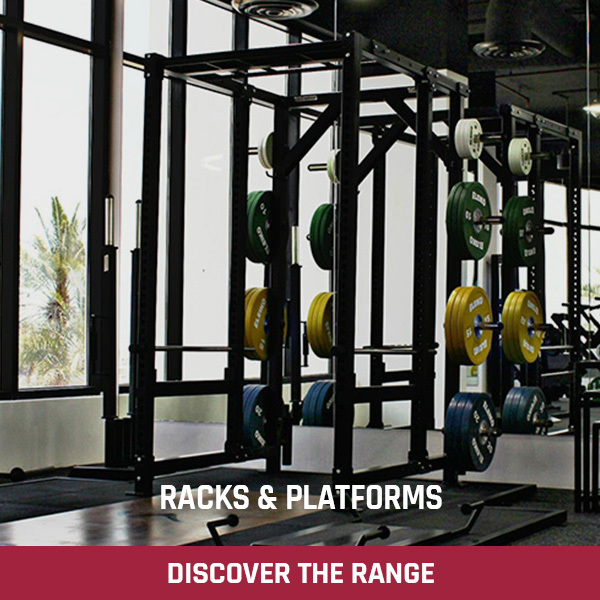 The pump you get after a few sets are unbelievable, feels like your arms are going to explode. The bar came very well packaged, almost as heavy duty as the bar itself. There were also a few freebies thrown in the welcome pack which was nice to see. Absolutely fantastic bar, worth every penny! Keep up the good work! 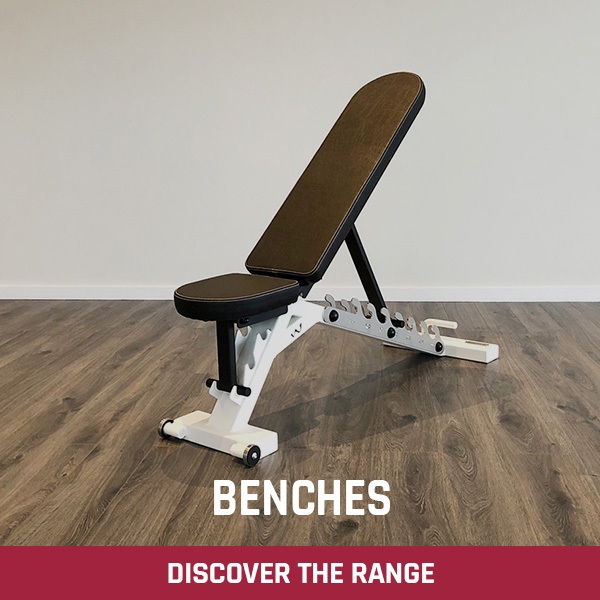 Amazing bar, I bought the extreme version with rotating handles, takes pressure off the wrists and puts continuous tension through range of motion working the biceps harder. 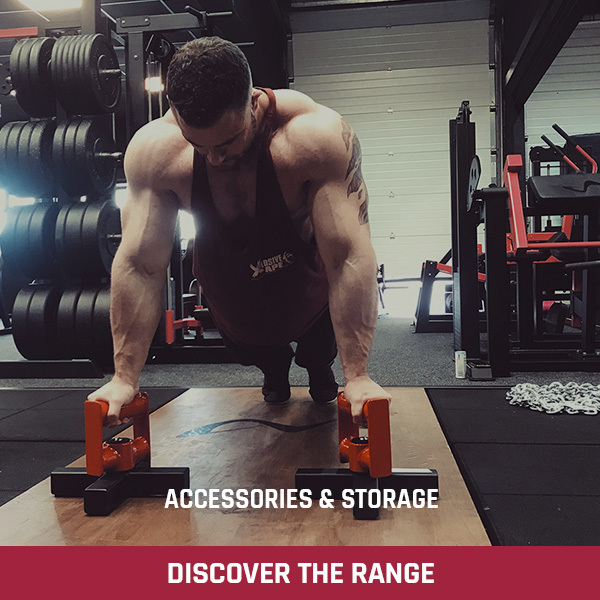 Quality is second to none, definitely a customer for life and always look forward to placing my next order.